Course ContentAs an accredited SQA Training centre we are able to provide the ADR training and examinations required to gain an ADR Vocational Training Certificate. This qualification is required by any driver carrying dangerous goods by road in the UK and Europe. We provide initial and refresher courses to cover all hazardous classes (Except 1 & 7), packages and tanks. 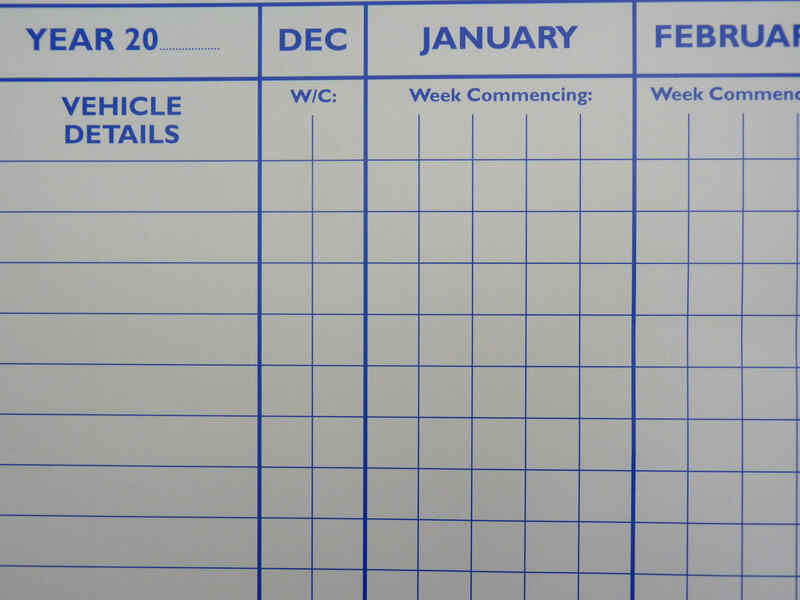 Certification / QualificationOur ADR courses are also currently accredited as Driver CPC courses meaning attendees accumulate 21 hours towards the next Driver CPC qualification. Our training centre on Team Valley, Gateshead hosts at least one full ADR training course every month. In addition to the regular public course our trainers often run private courses for companies with 4 or more candidates all over the UK so we are guaranteed to have courses to suit your needs. To see the latest public dates please click the button below. The pack includes further information on the ADR training requirements, details on the content of the course and the exam options, along with the latest dates available and costs involved. 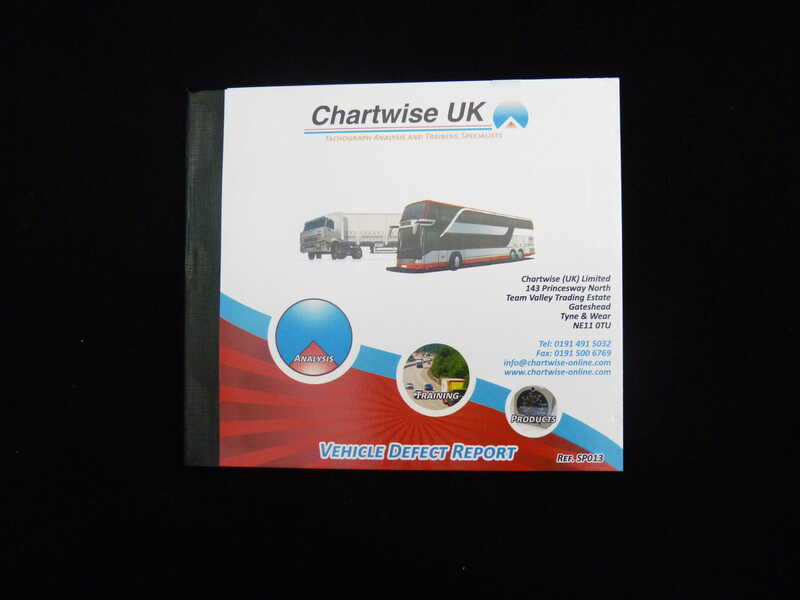 Chartwise provide the highest standard of driver training courses including Driver CPC Training, ADR Training, Compliance Toolbox Talks and a variety of specialist courses delivered both as private events and public courses. Specialist E-learning courses designed for the road transport industry. 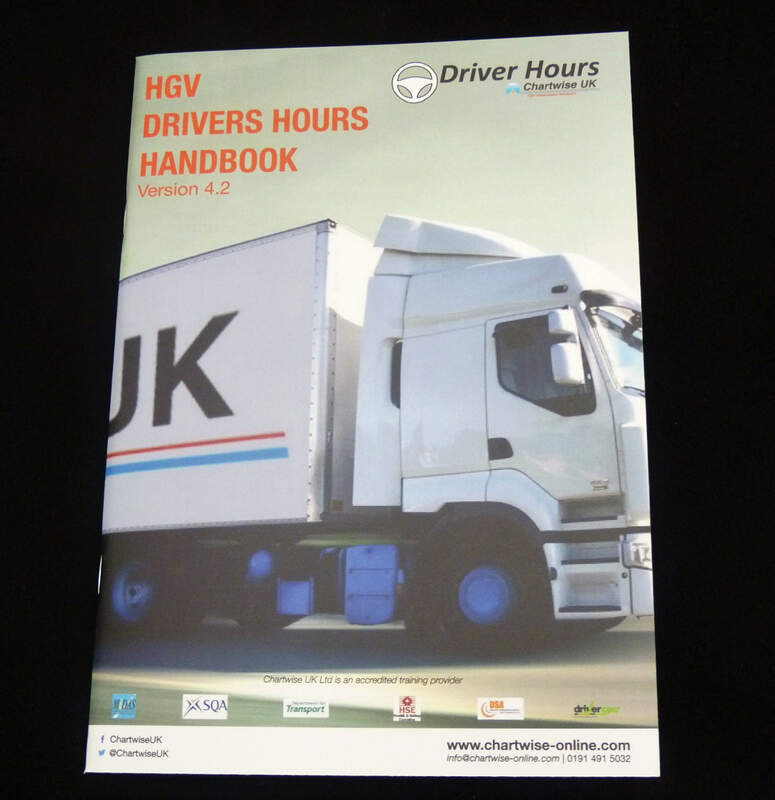 Drivers’ Hours, Working Time Directive, Defect Checks and more. Each course includes video content, assessments and completion certificates.